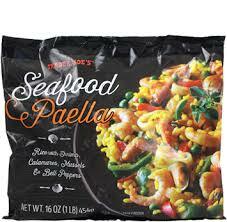 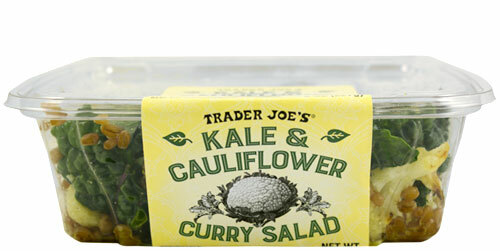 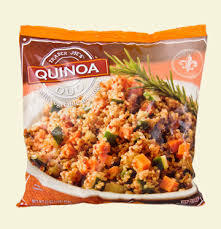 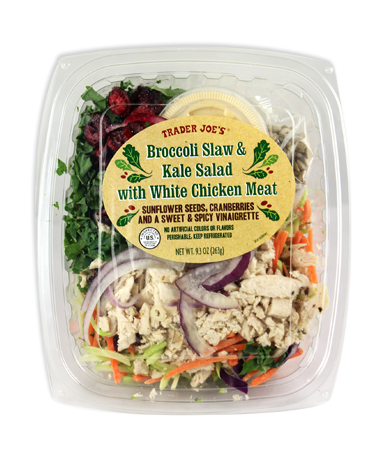 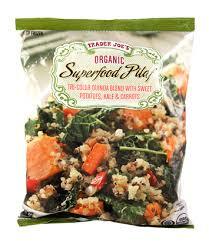 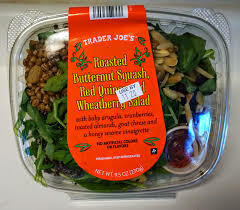 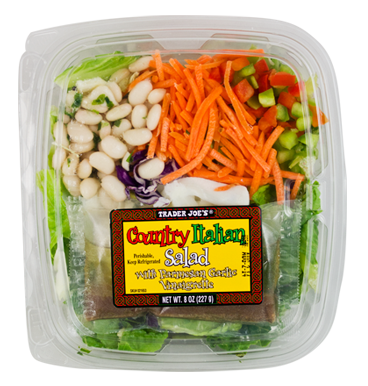 Below are pictures of the items from your Trader Joe's Grab & Go Guide. 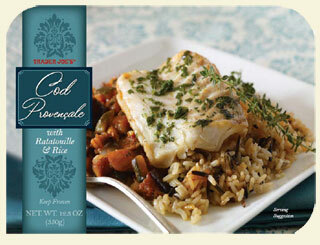 We hope these pictures make your shopping experience fast & easy! 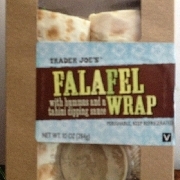 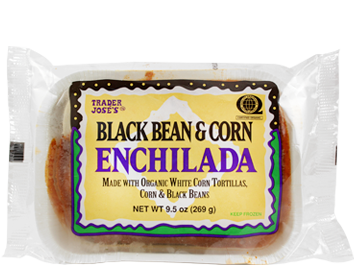 Want more ideas for healthy meals & snacks from Trader Joe's?